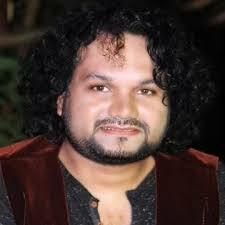 Bhubaneswar: Popular Ollywood singer Humane Sagar joined ruling Biju Janata Dal (BJD) here on Sunday. Humane Sagar joined the BJD in presence of party president Naveen Patnaik at Naveen Niwas here this afternoon. “I am impressed by the personality of Naveen Patnaik and the developmental works he has done for the state. I will work for the party as a dedicated worker,” the popular singer said.